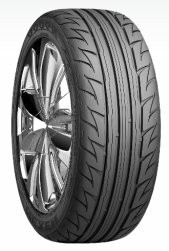 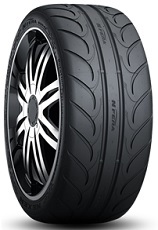 High Performance Non-Directional Passenger Car tire. 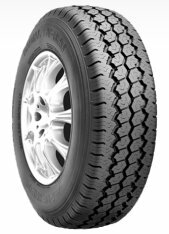 Studless Winter Passenger Light Truck Radial tire. 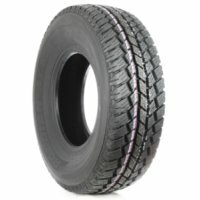 Studless Winter Passenger Light Truck tire. 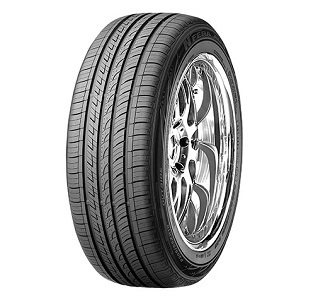 Ultra High Performance Passenger Car Directional Summer tire. 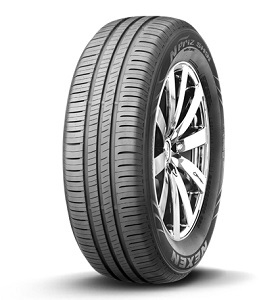 Summer Ultra High Performance Directional Passenger Car tire. 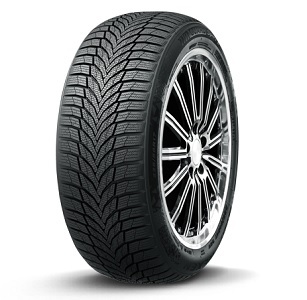 Ultra High Performance Directional Passenger Car Summer tire. 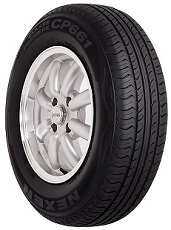 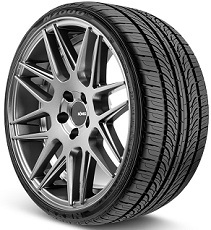 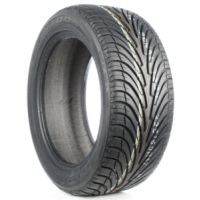 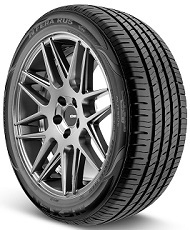 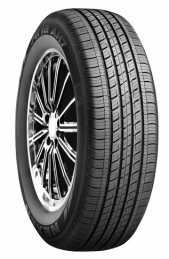 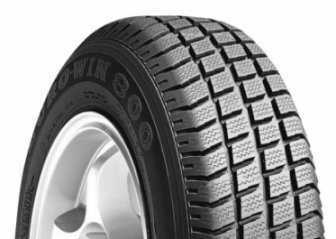 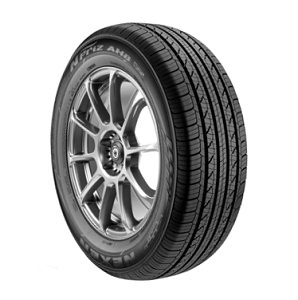 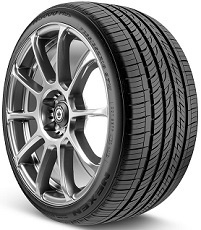 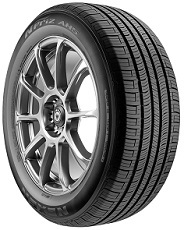 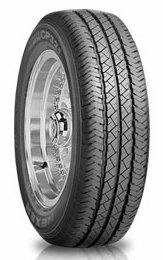 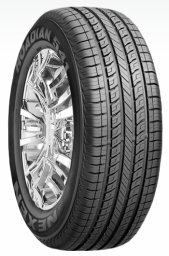 Eco-Friendly High Performance All-Season Passenger Car Radial tire. 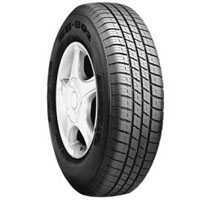 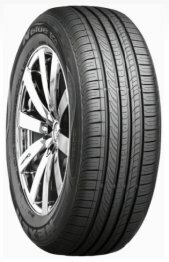 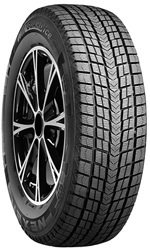 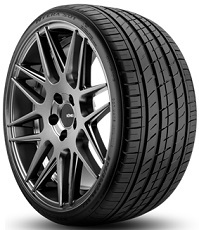 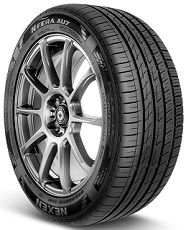 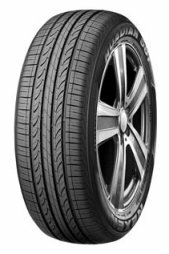 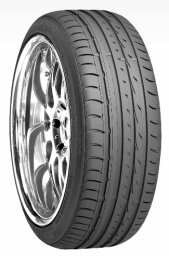 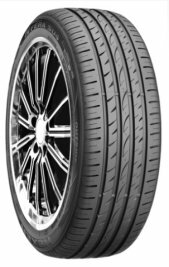 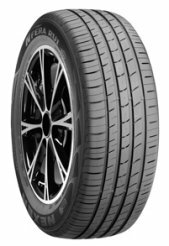 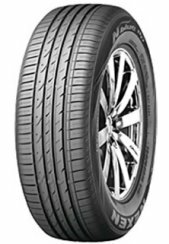 Sport Performance Passenger SUV tire. 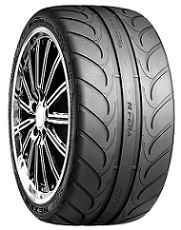 Extreme Ultra High Performance Passenger Car tire. 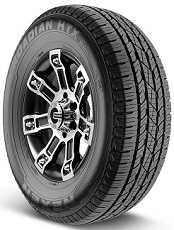 All-Season All-Terrain Passenger Light Truck/SUV and 4X4 tire. 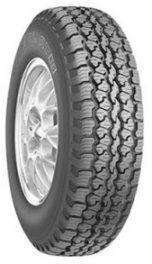 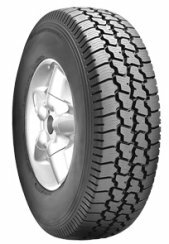 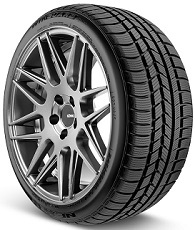 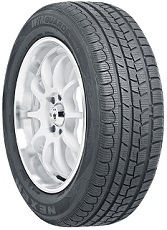 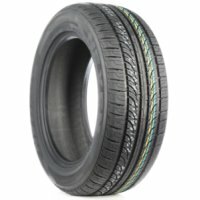 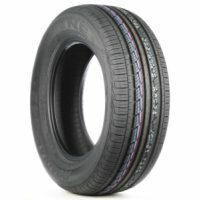 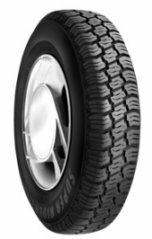 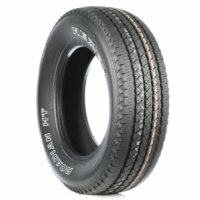 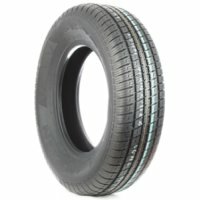 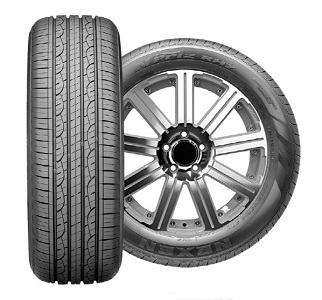 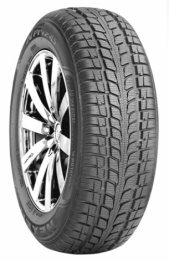 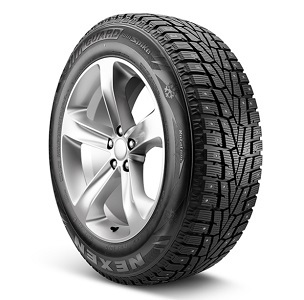 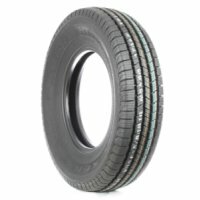 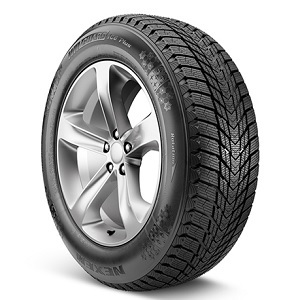 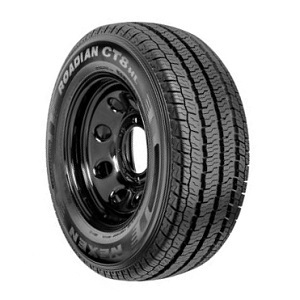 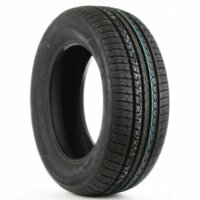 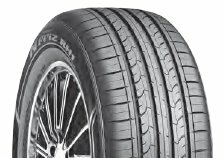 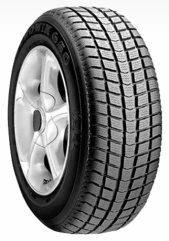 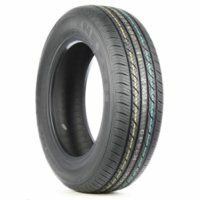 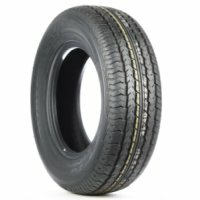 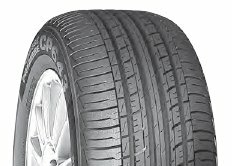 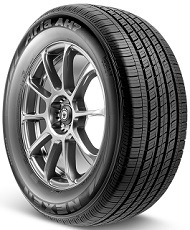 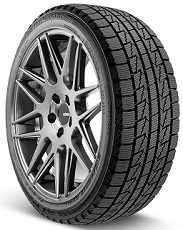 All-Season All Terrain Passenger SUV and RV tire. 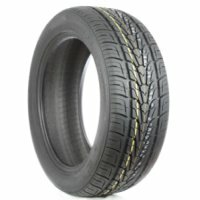 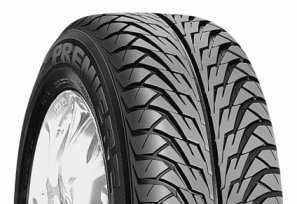 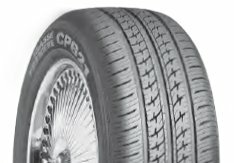 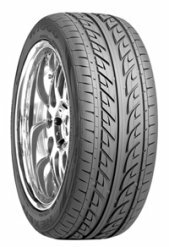 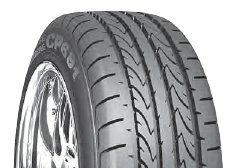 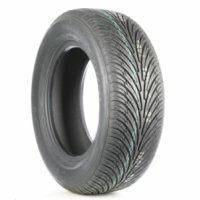 High Performance Passenger SUV / RV tire. 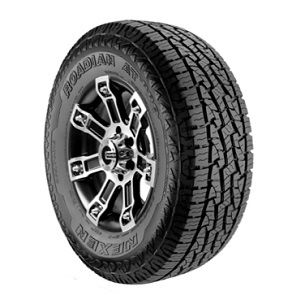 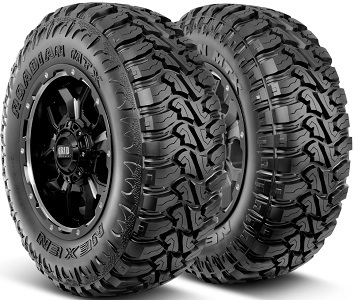 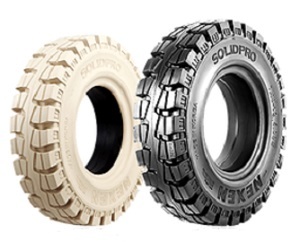 All-Terrain tire for the Exclusive Use of Passenger Light Truck/SUV and RV. 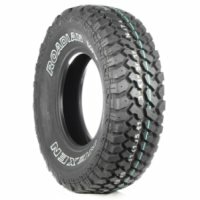 Mud-Terrain Passenger Light Truck/SUV tire. 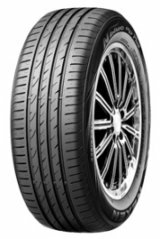 Each tire Boasts a Dual Sidewall Design (Beast/Machine) that allows you to Customize the Look of the tire on your Vehicle. 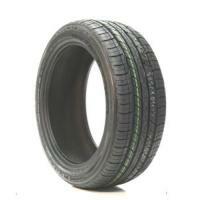 Solid Resilient Industrial tire Available with Standard and Non Marking Tread. 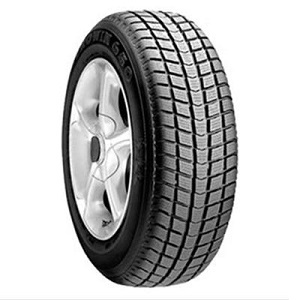 Studless Winter Directional Passenger Car tire. 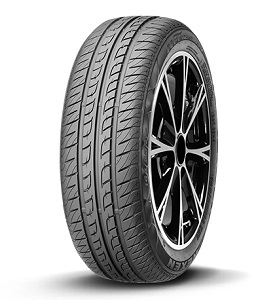 Studless Nordic Winter Passenger Car tire. 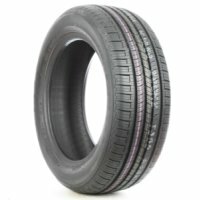 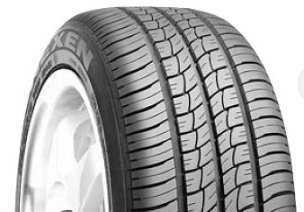 Studless Winter Passenger SUV Tire. 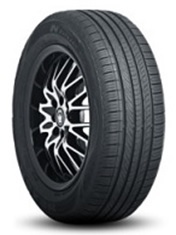 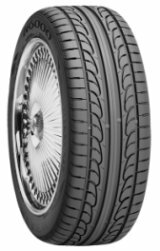 Studless Asymmetric Winter Passenger Car tire.